2018 Year in Review & Happy New Year! This post is the last of the year 2018. We hope that despite the ups and downs of life, you are ending 2018 on a happy note. We would like to take this opportunity to wish you all Happy New Year wherever you are in any part of the world. We hope that the year 2019 will be of tremendous opportunity for all of us. Below you will find the Review of 2018. The following 18 property themes and campaigns, which shaped the year 2018 for Home Relief, are the ones we have selected and listed in no particular order. 9. 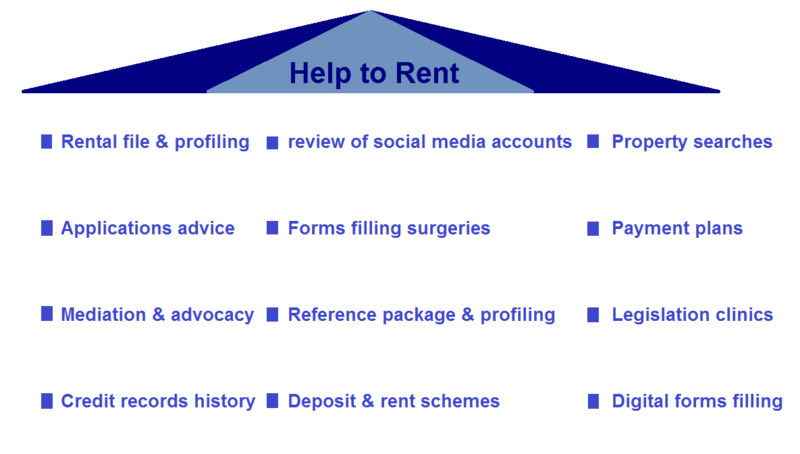 Making Rental Journey Affordable for Home Seekers! 12. WI-FI and App-connected Kitchen! If you are a Home Relief’s blog reader, you will remember these themes or campaigns. 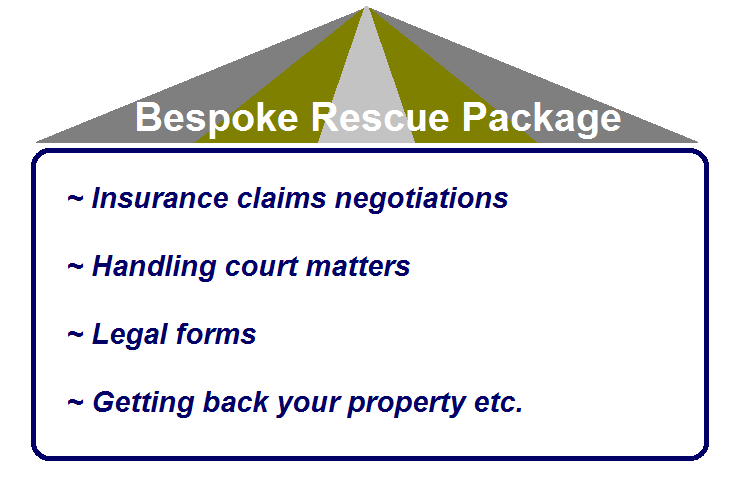 Otherwise, you can still contact Home Relief for any details regarding them. With all the best wishes of happy ending year 2018 and of promising year 2019! We thank you for your clientele over 2018 and wish you Happy New Year! We look forward to receiving your regular visits to Home Relief website and to doing business with you in 2019.